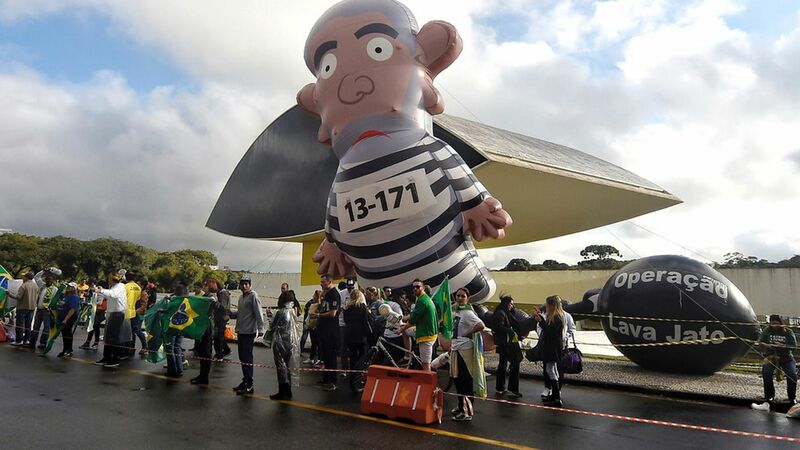 Demonstrators stand near a large inflatable doll depicting former Brazilian President Luiz Inácio Lula da Silva during his corruption trial. Photo: Denis Ferreira Netto / AP. In Latin America, where inequality has been falling for a decade, the growing middle class is facing a crisis of expectations, as wealthier citizens now expect better roads, schools, hospitals and law enforcement. Only 15% of people in the region approve of their political parties, and barely a third think their governments are doing a good job, according to a new study. Why it matters: Four of the region's largest economies – Brazil, Chile, Colombia, and Mexico – will pick new leaders in the next year, and anti-establishment candidates are increasingly competitive in all of those races. This is the most unpredictable electoral cycle since the region's transition to democracy three decades ago. Pervasive graft is one key problem, as it depletes the resources needed to build infrastructure, and it makes it harder to contain spiraling crime and violence. 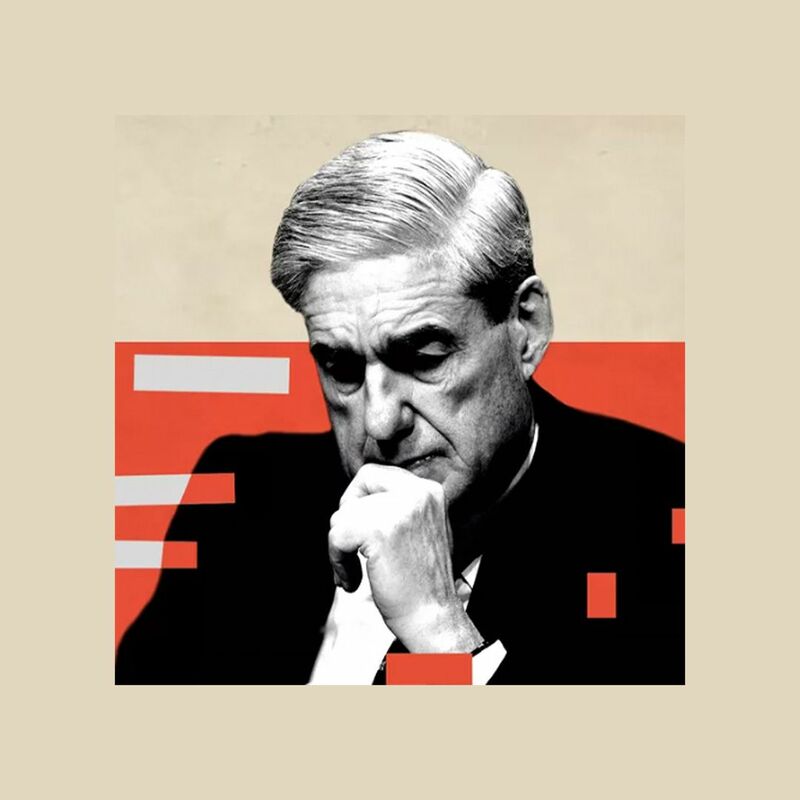 It's no coincidence that corruption scandals have erupted across the region, rocking the public's faith in current leaders and opening the way for candidates from outside the political mainstream. Another problem is that the recent economic boom years are over – meaning governments have to make do with less, precisely as their people have come to expect more. That's not an easy circle to square even in the best of times, but plummeting faith in government institutions makes it that much harder. Sign up for Eurasia Group Media's Signal newsletter.